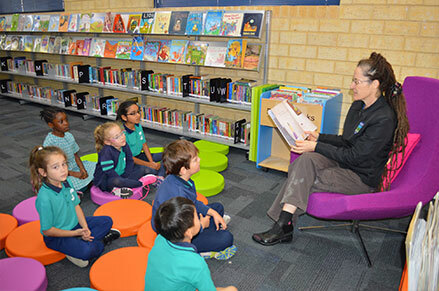 Landsdale Primary School is an Independent Public School with strong community links and innovative learning programs that engage and challenge students. We aim to create and maintain a school environment dedicated to preparing students to be productive, socially responsive and responsible citizens of the future. 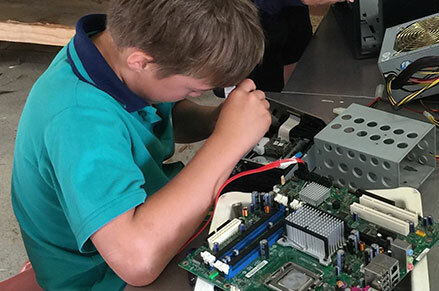 Landsdale Primary School is an Independent Public School with strong community links and innovative learning programs that engage and challenge students. We aim to create and maintain a school environment dedicated to preparing students to be productive, socially responsive and responsible citizens of the future. Supporting and assisting parents in their role as primary caregivers. 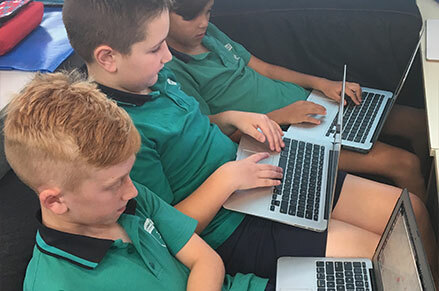 Ashdale Cluster Vision Ashdale Secondary College, Ashdale Primary School, Madeley Primary School and Landsdale Primary School are working towards an integrated, holistic K–12 Learning Community. As a collaborative partnership the schools have a developed shared identity assisted by geographicac proximity and a strong sense of being an inclusive community. The Cluster will develop a joint vision for the improvement, attainment, achievement and progression of young people. Click here to view the December 13 Schoolzine eNewsletter! Click here to view the November 29 Schoolzine eNewsletter! Click here to view the November 1 Schoolzine eNewsletter! Questions concerning the content of this website may be directed by email to our school. 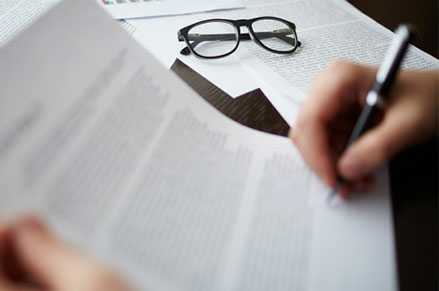 To contact our school please use the form on our contact page or phone us on (08) 9302 4100.